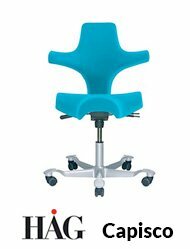 Ugoburo - Your preferred Canadian provider of ergonomic office furniture designed for the needs of small, medium and large businesses, governments, freelancers and office professionals. Contact our office furniture design specialists and get a competent and fast service, in real time, via our chat online, by phone, email or in-store! Our mission? To provide our customers across Canada an online service of great value, fast, simple and reliable with a full range of ergonomic products and services from the best Canadian manufacturers. Canadians spend more than a third of their day sitting at their desk, at work or at home. 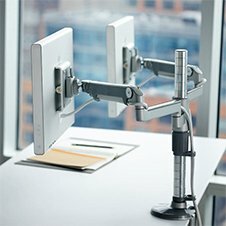 Ugoburo's team is truly dedicated to their long-term health condition by providing the best ergonomic accessories available including Canadian-made quality office furniture that combines performance, comfort and durability, always at very competitive conditions. This is how we want to earn your trust and make Ugoburo your long-term partner for the purchase of your new office furniture! amazing office chair, worth every penny. I have had it for two years, hard use.. still as good as the day it was first used. 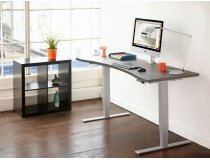 online from a large selection of certified ergonomic furniture. 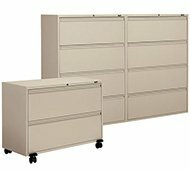 Get assistance in real time by our furniture specialists. the progress of your order in real time from manufacturing to final delivery. your new ergonomic furniture delivered professionally anywhere in Canada.